Here are some of my favorite tips for visiting Epcot at Walt Disney World! I hope you can find them helpful! Arrive at least 30 minutes before opening. There is no rope drop but you may get lucky and the park will be open early. On my most recent trip the park opened unofficially at 8:30am. So it never hurts to arrive a bit early. 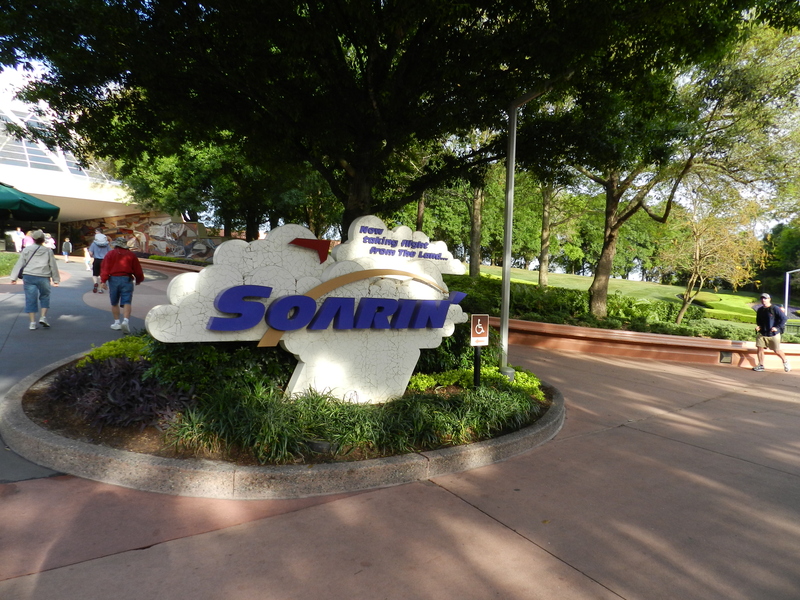 If you have a FastPass+ for Soarin’ make sure to get in line for Test Track first, or vice versa. These two will have the longest lines of any ride in Epcot this assures that you get to ride both attractions. Don’t miss Turtle Talk with Crush if you have children. They will love the interactive show and maybe even get a chance to ask Crush a question. Check out MouseGears. This is a huge store with tons of merchandise but it always feels a lot less crowded than in the Emporium or World of Disney. If you are a Disney Visa Cardholder there is a private meet and greet where you get a complementary 8×10 picture. Check the Disney Visa website for more details. Check out Innoventions! There are plenty of interesting things to do here for kids and adults and you may even learn something too! When you are ready to check out World Showcase stop by Agent P’s World Showcase Adventure outpost. It will give you plenty of interesting things to do and see while you explore. Plus it will keep kids and parents happy! If you are going during Flower and Garden or Food and Wine Festivals do not make dining reservation for Epcot, just snack (and drink) your way around World Showcase and before you know it you will be stuffed! Ride Spaceship Earth in the evening. It is very tempting to ride it first but the wait times will go down in the evenings. So you can easily make this the last attraction you go on. Check out the lighted sidewalks at night. Sure to delight children and adults as you are exiting the park in the evening you can’t miss it. 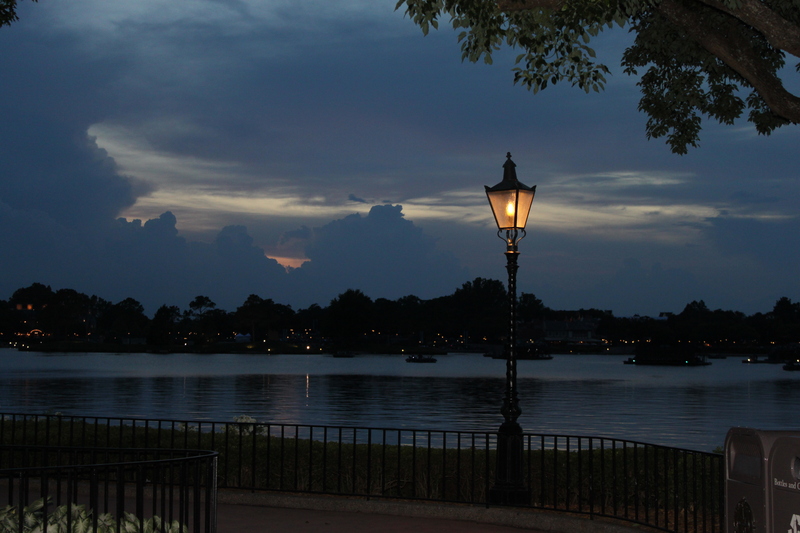 Do you have a favorite tip for visiting Epcot? Share it here!